M MUSIC & MUSICIANS MAGAZINE FEATURE RACHAEL AND HER NEW HOLIDAY EP, "JOY!" 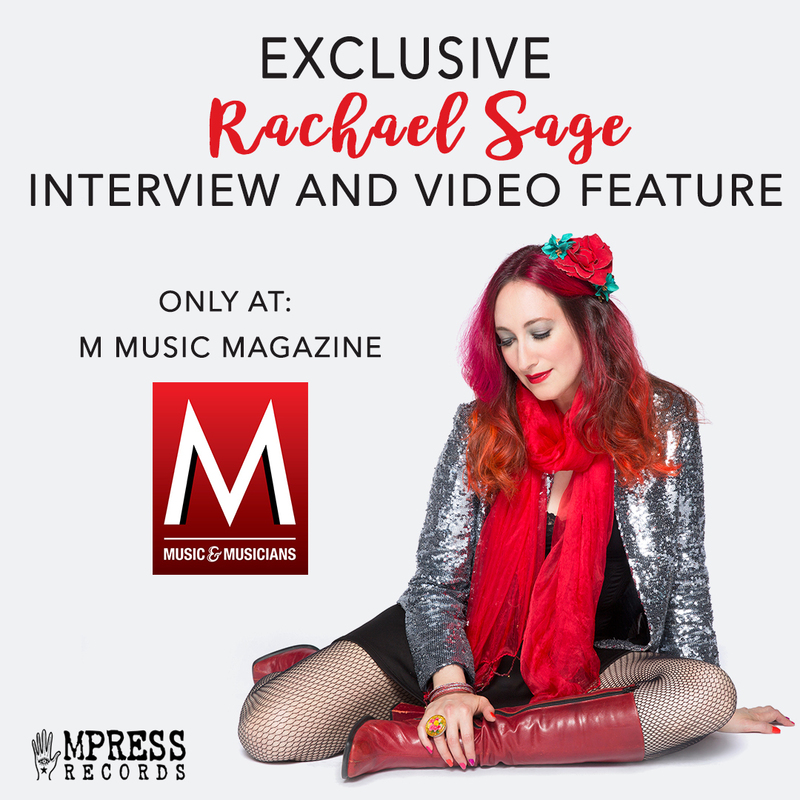 M Music & Musicians magazine is exclusively streaming Rachael’s first holiday EP, Joy!, and sat down with Rachael to talk about it. Read the feature and check out her new music!